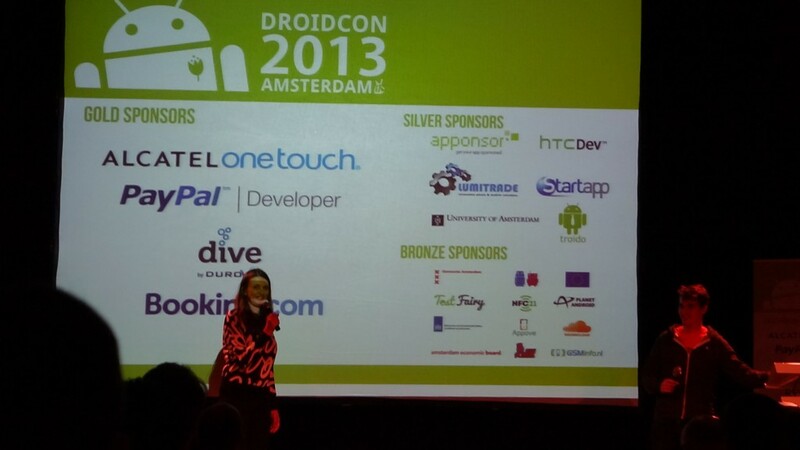 Thank you for your attending my session on Droidcon Amsterdam 2013. My session title is “Developing Cross-Platform Apps”. I’ve already uploaded my presentation file. Sorry for the late post. Here is my document. Also I introduced XTranslator (Hybrid App) & Sekaiphone (Native app) at my session. And Facebook page is here. I would be glad if you push “Like” this page. 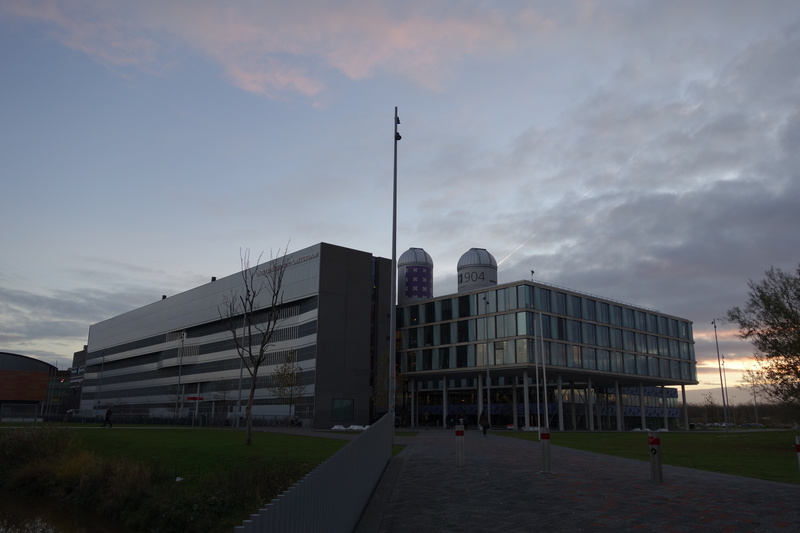 I really enjoyed Droidcon Amsterdam to have talked with a lot of people! This is my 3rd Droidcon Speech. I hope to see you again someday soon.